Is there any reason for this life? The search for answers never ends…. We wander looking for a cause. They get etched into the heart of earth…. 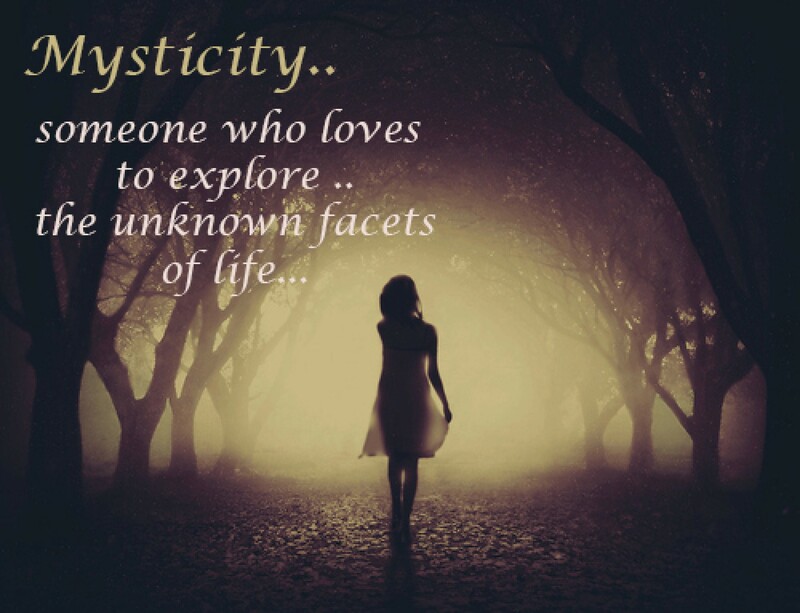 To closely romance with life…. Tears in my eyes beauty. I can’t describe your words any other way other than what I experienced while reading them. I don’t wish to compliment and, by way, degrade these words in any way. So precious without judgement. Only expressing through an open perspective our struggle and fight in this life, complimenting the struggle while offering a sense of peace within it. So beautifully expressed to give both tears of beauty along with a smile and a deep breath of relief. All the while, the struggle will continue but it is not in vain. Simply being alive in an obscure world of interconnecting lines, a web that ultimately reveals, us. Indeed life is a mysterious walk through zig zag roads created by individual perceptions. Previous Previous post: We are SORRY…. We FAILED!